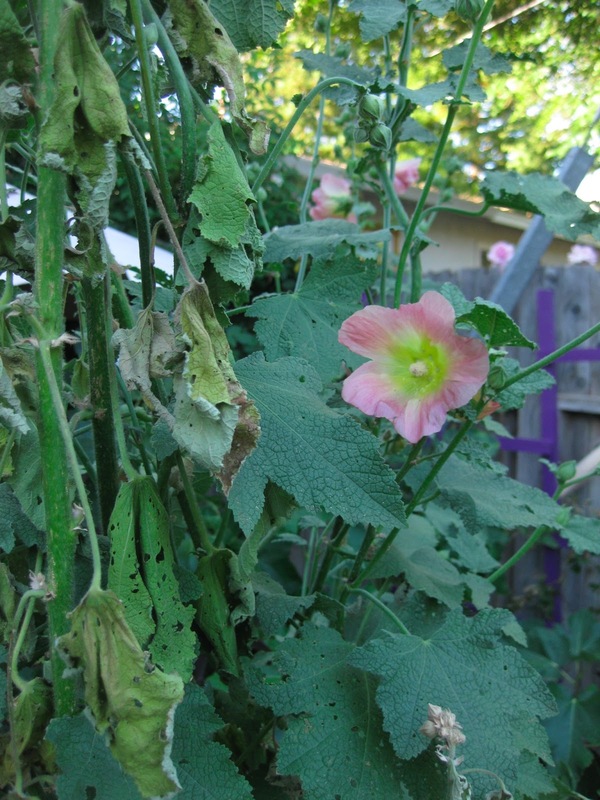 My hollyhocks, going on 4 years old, have rebelled at my neglecting to post for Garden Blogger Bloom Day. I meant to, I took photos, I put them in Blogger, then I wrote nothing. Sometimes life gets too busy. So it appears that the hollyhocks took offense and decided to die back, one 7 foot stem at a time. After 4 days of this disgusting behavior the remaining stems had a change of mind and so far seem to have agreed to remain. I have no idea, other than the possibility of rebelling, to explain the die back. So in order to appease them (and any other plants that get the same idea) here are a few of the June bloomers in Davis. Shasta daisies are blooming here and there, spread over time from a purchase many years ago. Most are not even eaten up in the center by earwigs, something I can't claim every year. Agastache 'Rosy Giant' is just getting established after being planted last fall but is starting to have at least a few blooms. Soon the hummingbirds should be very happy! New lily this year, Lilium Cocopa, has been amazingly floriferous but much shorter than expected. I am hoping to see more height next year. Salvia "May Night' is a bee magnet which is a great thing being planted so close to the vegetable garden. Agapanthus is opening but the number of blooms has dwindled. Looks like I need to divide them again this year. 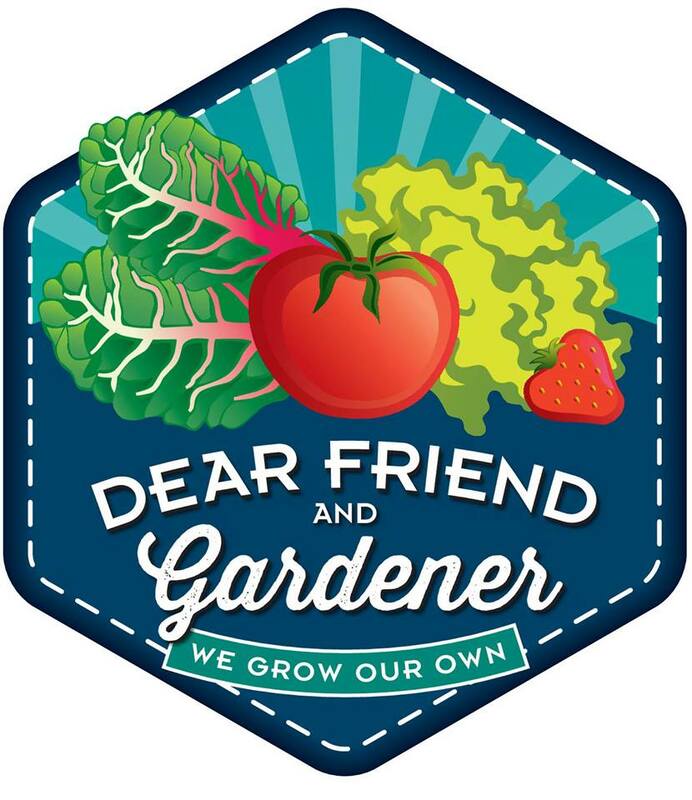 Other bloomers include lavenders, allysum, roses, wax begonias, alstroemeria, dianthus, daylilies, tomatoes, peppers, beans and more. There! I hope that appeases the hollyhocks! 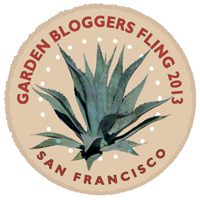 Since I am posting so late I can guarantee you a huge selection of Garden Blogger Bloom Day posts to check out if you head over to May Dreams Gardens where Carol has been hosting this special day for years.